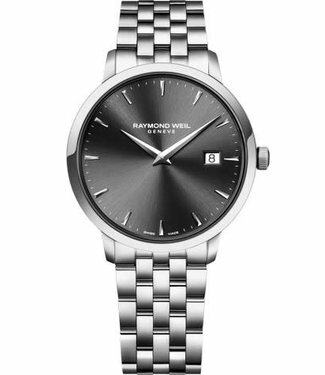 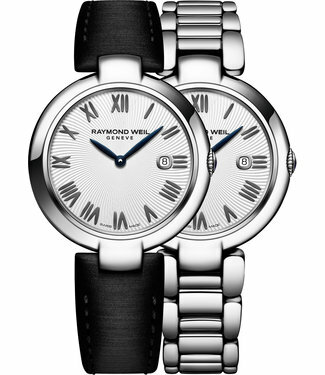 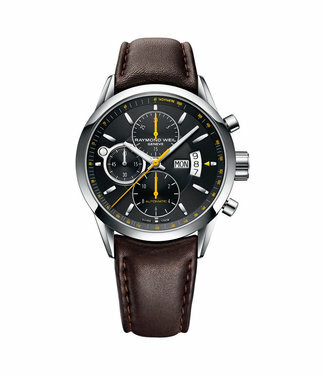 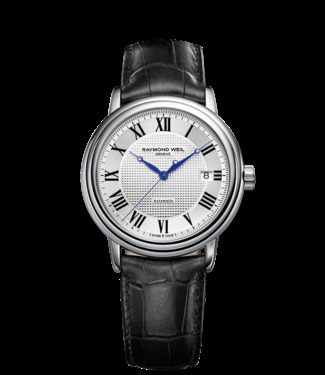 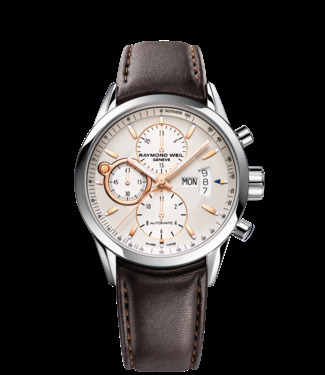 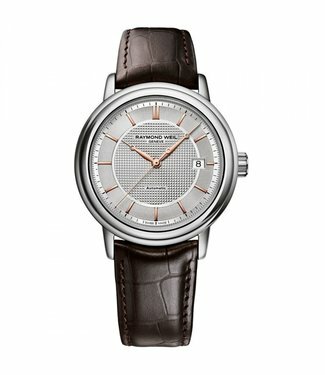 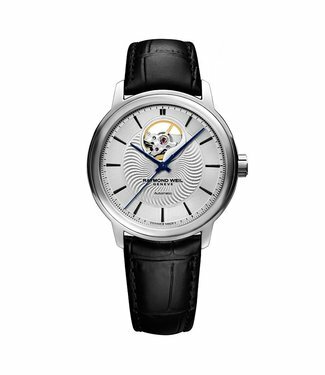 Raymond Weil watches Raymond Weil Maestro 2837 -Stc-00659. 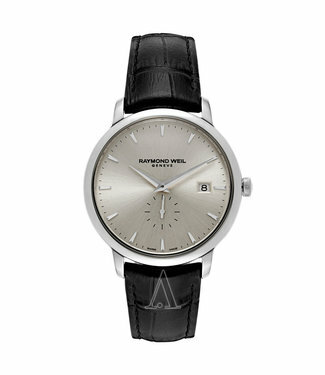 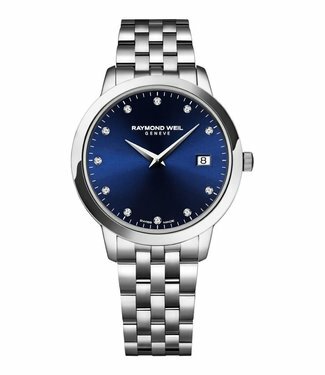 Raymond Weil watches Raymond Weil Maestro 2837 -Sl5-65001. 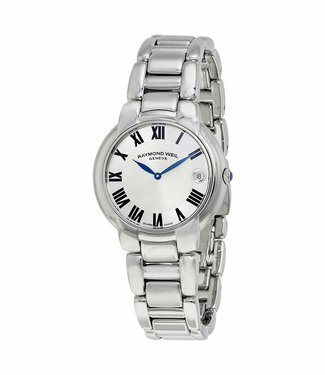 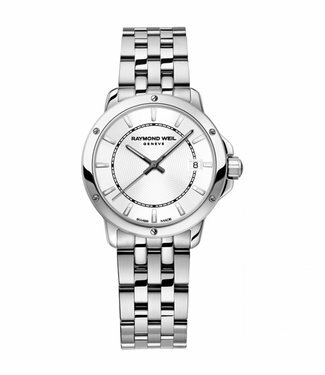 Raymond Weil watches Raymond Weil Jasmine 5235 -St -01659. 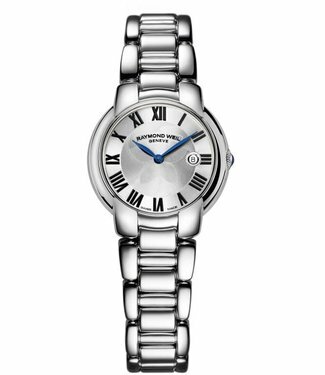 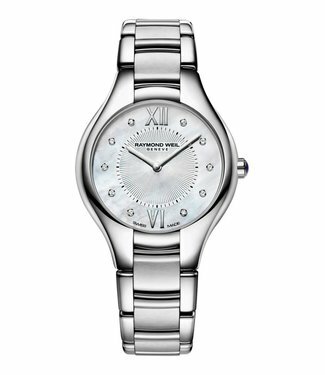 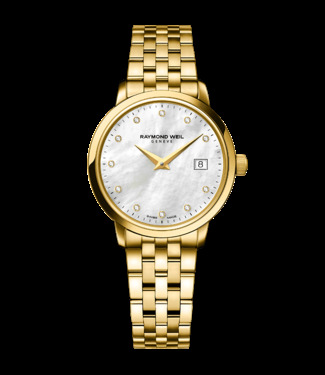 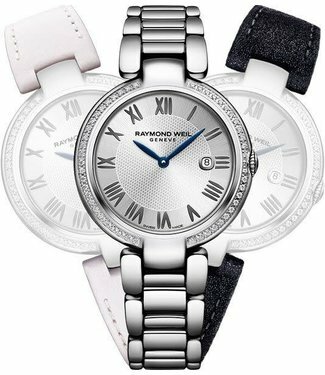 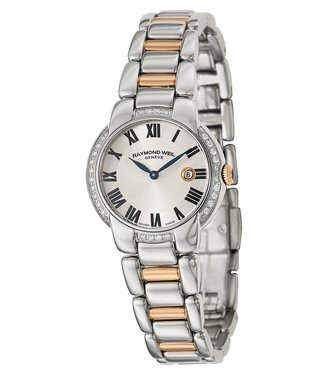 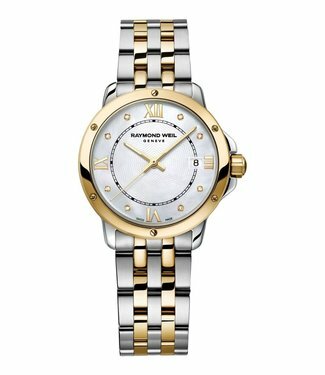 Raymond Weil watches Raymond Weil Jasmine 5229 -St -01659. 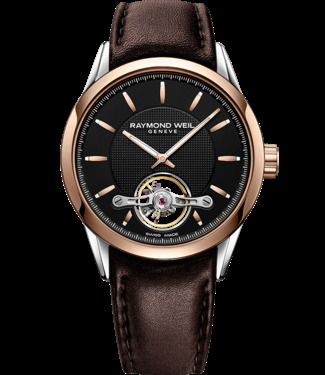 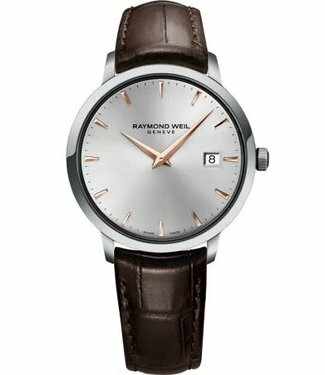 Raymond Weil watches Raymond Weil Freelancer Steel & Rose Gold Class 7730 -Stc-65025.